Thermal Cameras are especially unique tools, that are helpful for a range of applications. However, for most people they are not the kind of tool you are likely to use on a daily basis, which may make their high cost seem quite expensive. Our goal is to help provide cheap and easy access to thermal camera technology, to people across melbourne. Whether you’re needing a thermal camera for a specific job or problem as a once off, or you would like to negotiate affordable access on a more regular basis, we would love to help you. Please contact us to discuss your requirements. 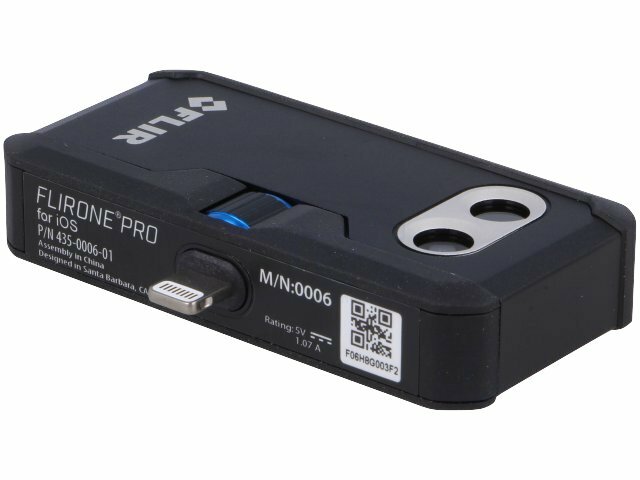 The thermal camera’s we offer for rent are the Flir One Pro, both for iPhone and Android (USB-C). These devices plug into the connector on your smartphone, and use the phone to display the thermal image. Please see below for a list of compatible smartphone models. These are high quality professional tools, with a 4x higher thermal imaging resolution (160x120) than entry-level thermal cameras, with 3x higher sensitivity, and are perfect for measuring temperatures up to 400ºC. The thermal capture is further enhanced by MSX® technology, that uses a colour HD+ camera (1440x1080) to provide additional visual detail in the scene to improve the clarity details of objects in the image. 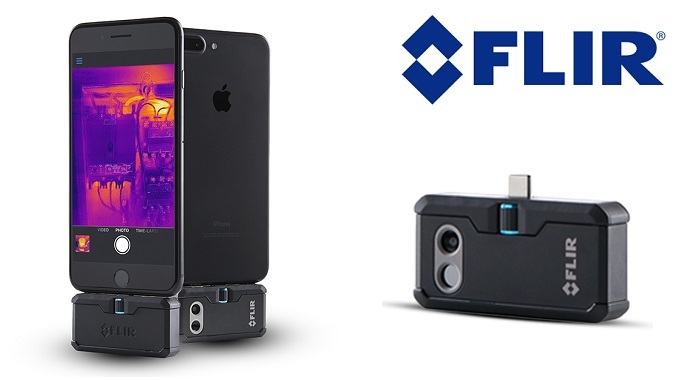 All lightning-port iPhone models are compatible with the Flir One Pro iOS. iPad models with the lightning port are also compatible. 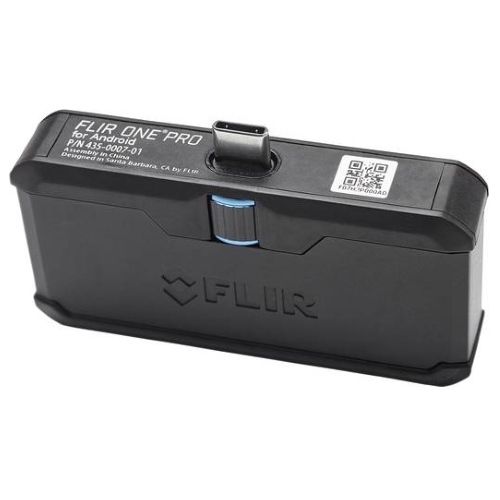 Our Flir One Pro for Android features a USB-C connector. The USB-C connector is a new standard connector that modern smartphones released in the last 1-2 years are likely to have. 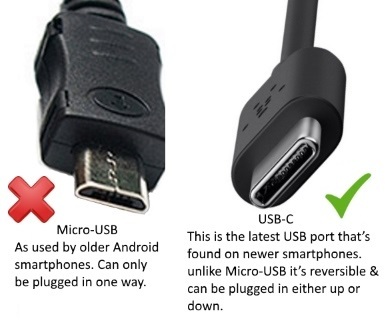 If you have an older model with a micro-USB connector – don’t worry, we can provide an adapter cable for your Android phone at no extra charge. Please see our compatibility list below to check that your phone will be compatible. If you don’t see your phone on the list below please contact us to confirm suitability.